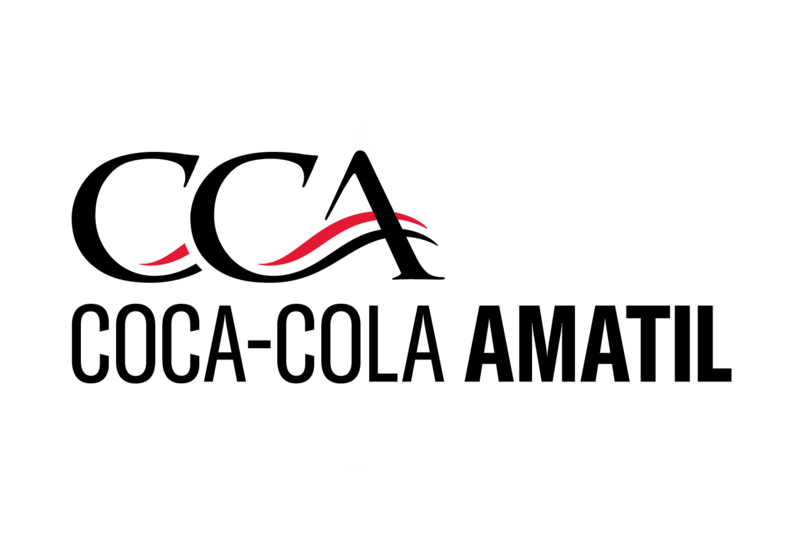 Coca-Cola Amatil has announced that it has reduced its annual water consumption in manufacturing by 430 megalitres – enough to fill 172 Olympic swimming pools. According to the company, three-quarters of the 2017 water savings – or around 320 megalitres – were achieved at a single site – the SPC cannery in Shepparton, Australia. Managing Director Alison Watkins said the company had taken every opportunity to cut its water use by implementing a range of water management plans and efficiency workshops. These measures include drawing water from long-term sustainable sources and educating employees on the true value of water, as well as treating waste water from all of the company’s sites before discharging it to municipal systems to meet the most stringent requirements of either local regulatory authorities or The Coca-Cola Company. “Like other beverage makers we need water to rinse bottles and cans and to ensure our production lines are cleaned while switching products,” Ms Watkins explained. She said the company is now aiming to achieve a 25% improvement in water efficiency for the Alcohol & Coffee portfolio. “This year we’ve cut our internal water demand by 430 megalitres, or 172 Olympic swimming pools,” she noted.